The FAA has announced that their Drone Registry will be public, this means that anyone will be able to search the registry. Peoples names and home addresses will be published in the FAA Drone Registry and it will be fully searchable, the registry launches today. When the registry launches today it will not be searchable, but this will change in the near future and everyone who registers a drone with the FAA will be listed on the database as a public record. 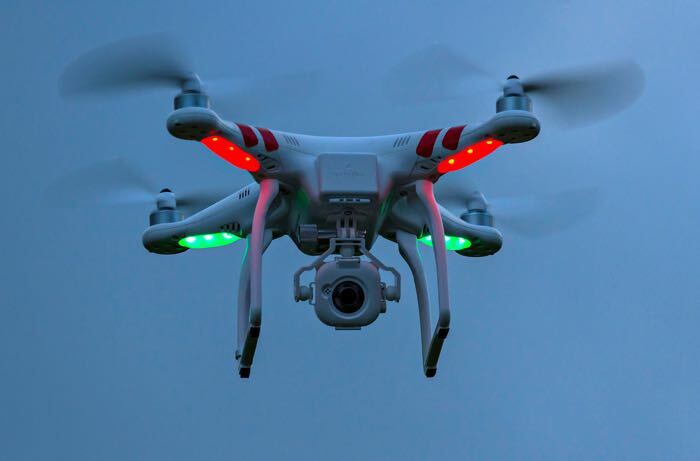 The new law comes into force from today and anyone using a drone in the US has to register it, if they don’t then they could be subject to criminal and civil proceedings. You can find out more details about the FAA Drone Registry over at the FAA website at the link below.